I'm so excited to announce this two day event! 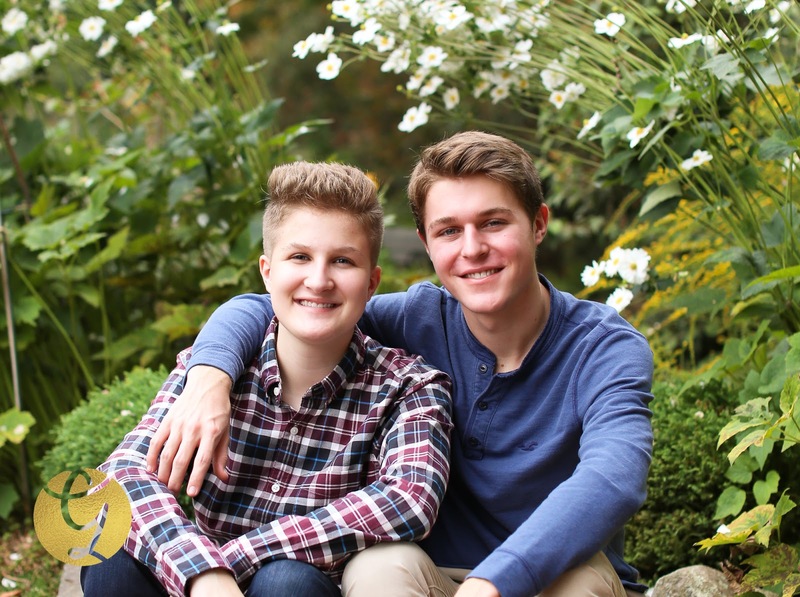 Grab your friend (or two) and your best time slot for beautiful fall pictures together! 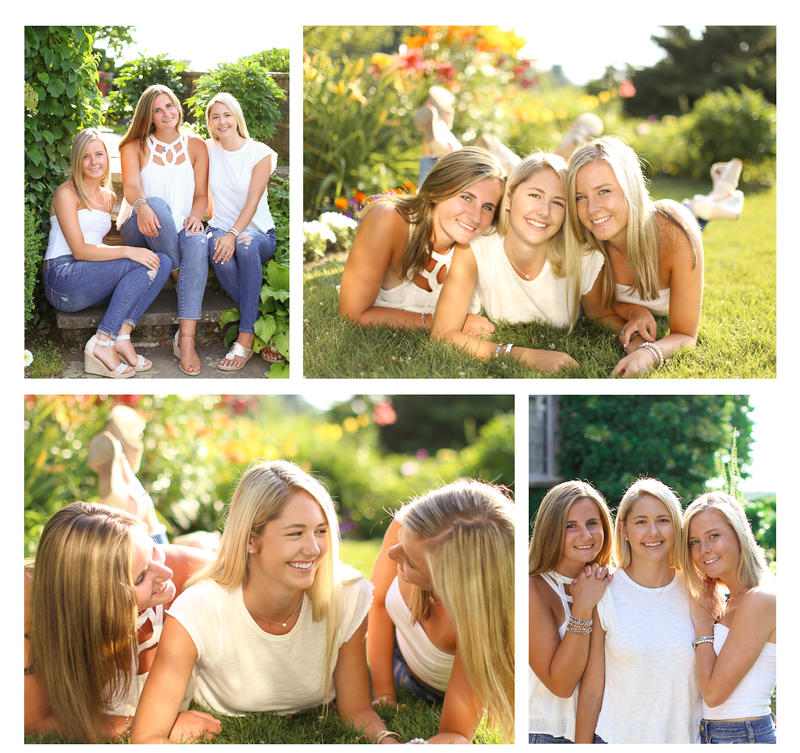 For these two days only you can share the cost of a GOLD or LUXE portrait session without the additional person fee. You can share the session so that you get individual portraits as well as some pictures together. In addition to getting to share the session fee, you may purchase from your online gallery shopping cart only the prints and digitals that you adore because there is no minimum order requirement when you sign up for one of these 8 session slots. So if it's only in your budget to purchase a $40 5x7, I can understand that and I'll make sure it's absolutely perfect for you. Everyone deserves a beautiful portrait that makes their heart sing! How do you grab one of these 8 elusive session slots? Fill out the form below and I'll get your contract and invoice emailed to you. Once it's paid, you scored the session slot! Maybe you had your official senior portraits already but you didn't get to wear a fall outfit, or be in a beautiful fall setting, or be with your best friend- this special is for you. There aren't too many rules for this special. I want it to be all about your hopes & dreams! Can you bring your brother, mom, cousin, etc. instead of your BFF? Sure, whatever! I can split the GOLD or LUXE session for up to 3 people. Thank you for completing the form below! I look forward to working with you. If you happen to read this after this date has past, I'd love to chat with you about setting up your very own GOLD or LUXE senior portrait session on the date and location that works best for you. Just email me or complete the form under the contact me tab.